Loss of ancestral land was one of the reasons Māori moved from rural to urban areas in the 20th century. 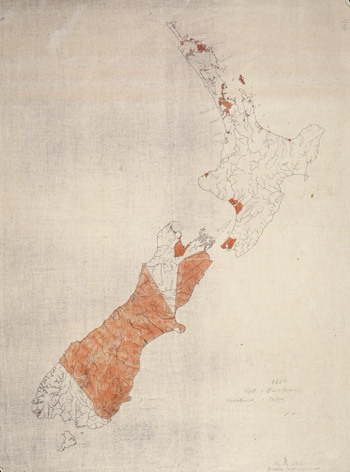 This map, prepared for the unpublished centennial atlas in the 1940s, shows in red the areas of land that Māori had lost by 1850. At this stage most rural land was still in Māori ownership.